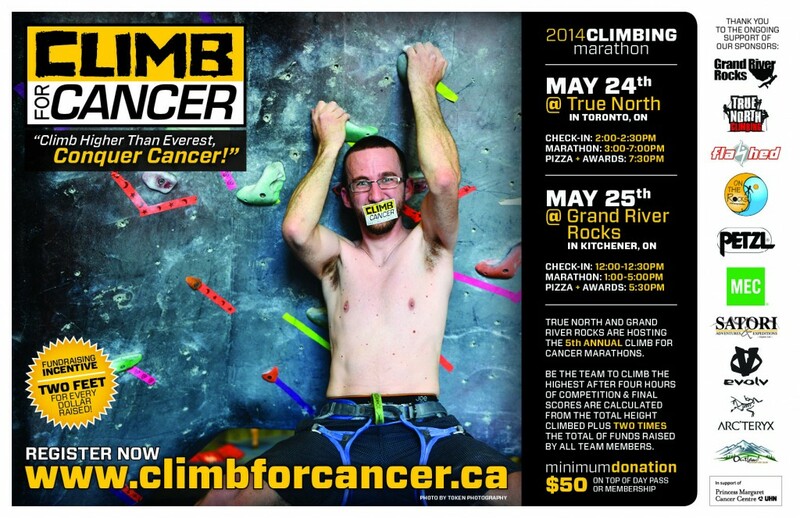 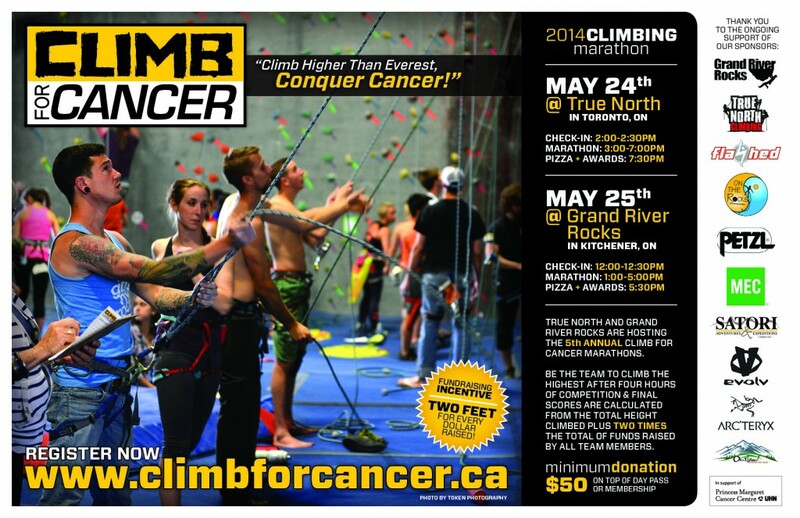 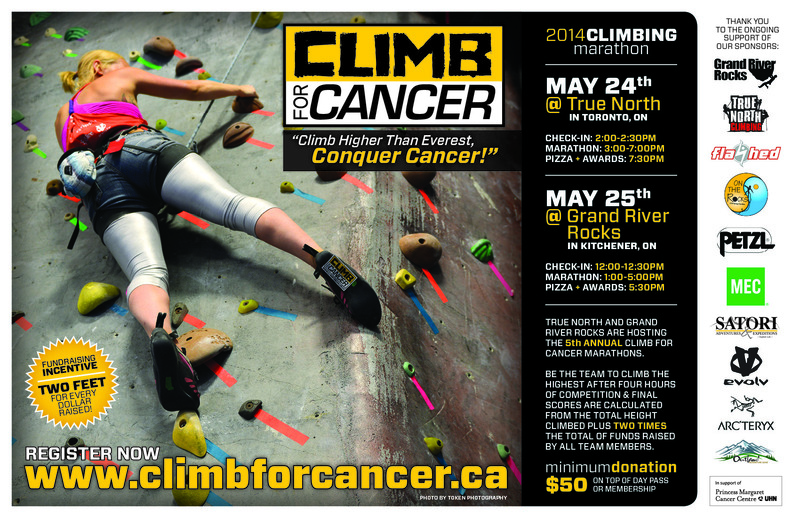 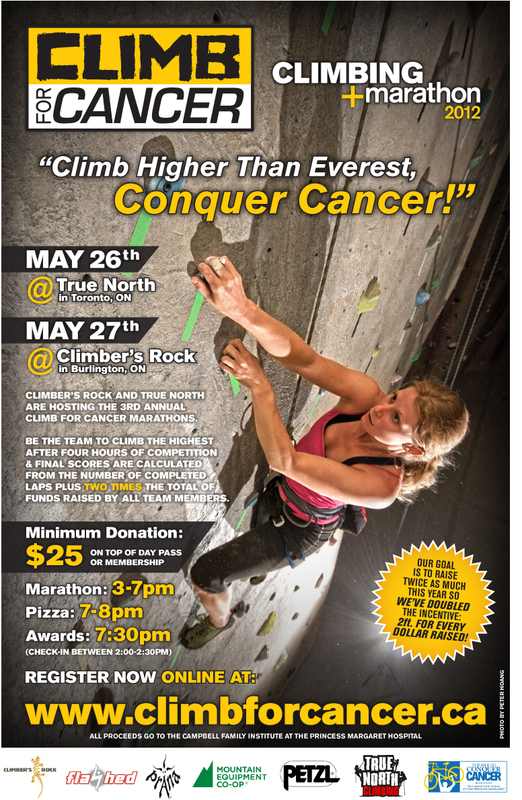 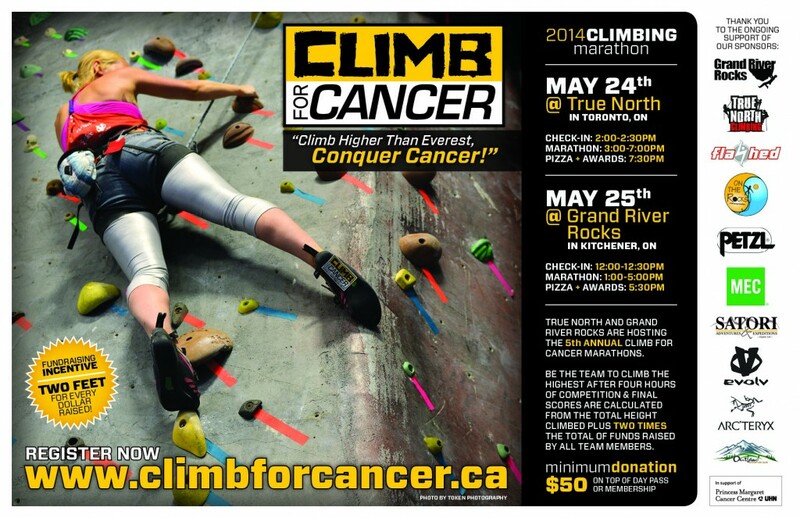 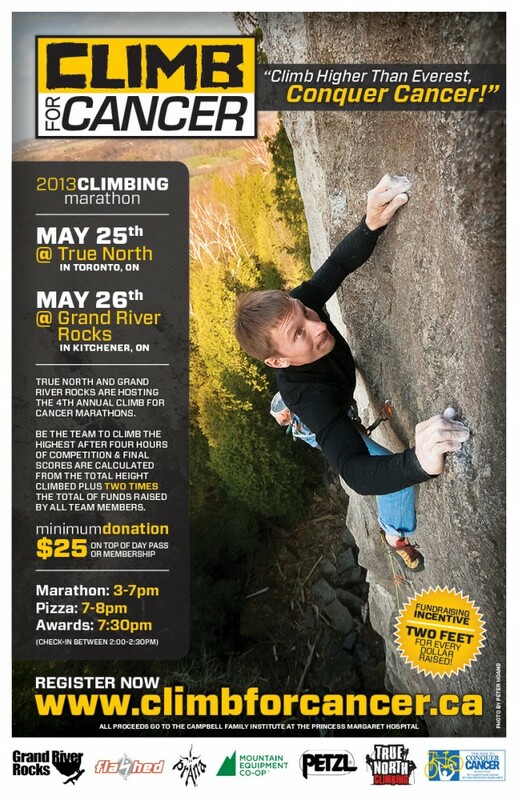 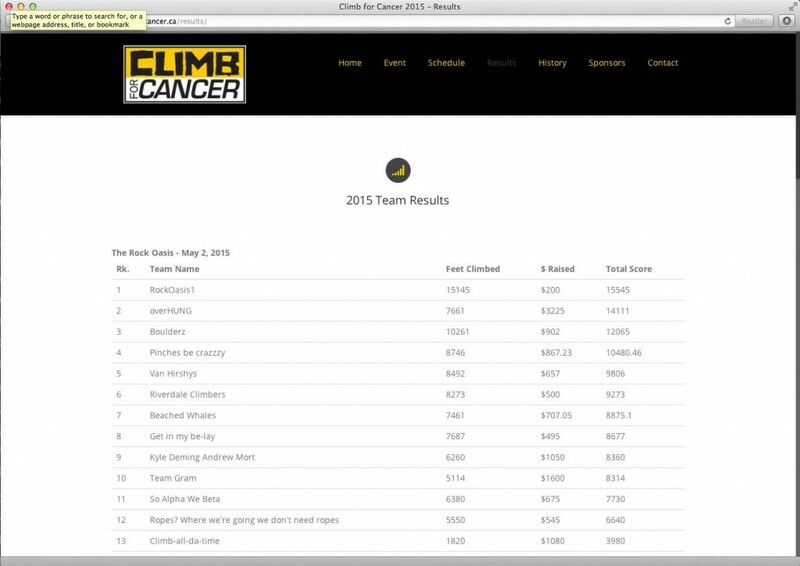 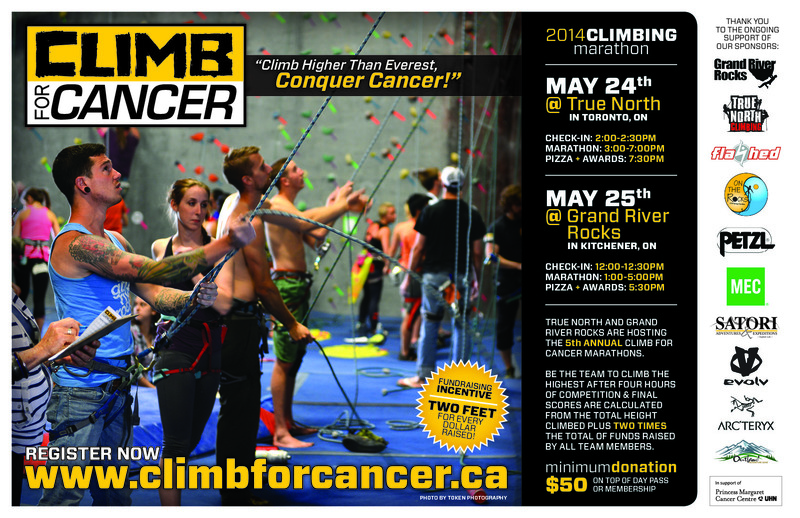 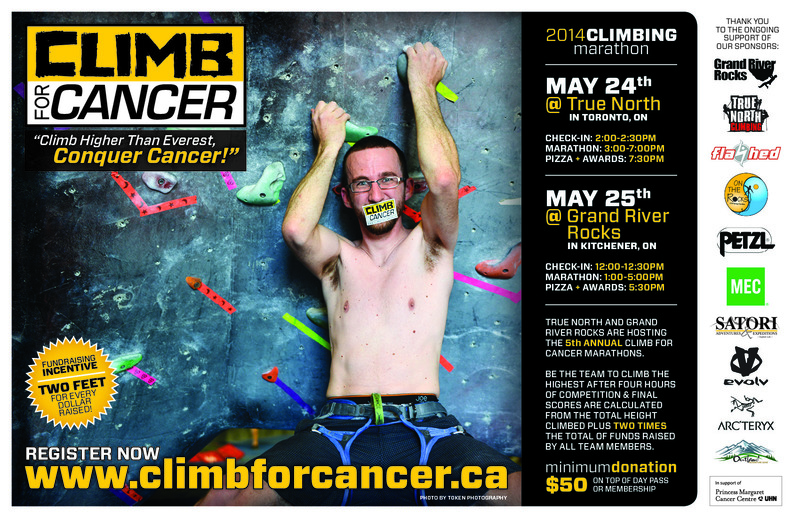 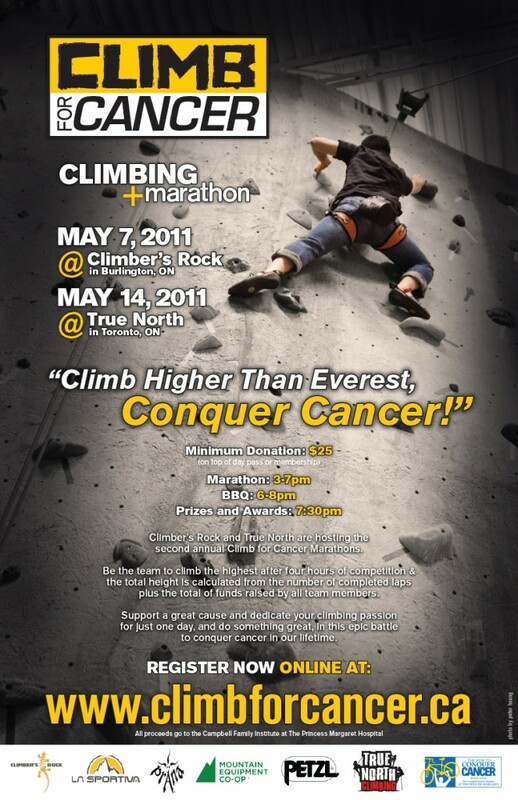 I am the founder and lead organizer of Climb For Cancer, a rock climbing competition with the fundraising incentive. 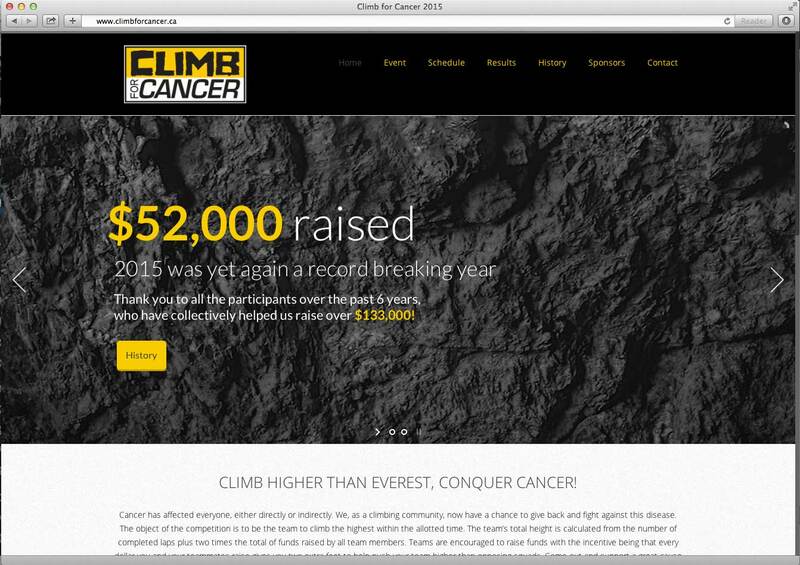 This past spring was our best year yet, raising $52,000, for a total of $133,000 over the past 6 years. Since the creation of the event, I have done all my own design work, from the logo design, to the promotional posters as well as onto the 3rd redesign of the website. 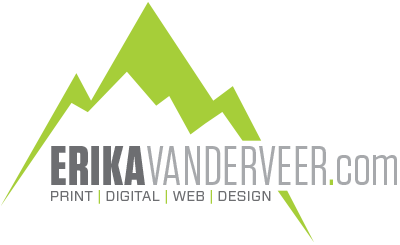 I have continued to keep the emphasis of the overall designs on the original logo and branding schemes, to help increase awareness and familiarity with the brand.